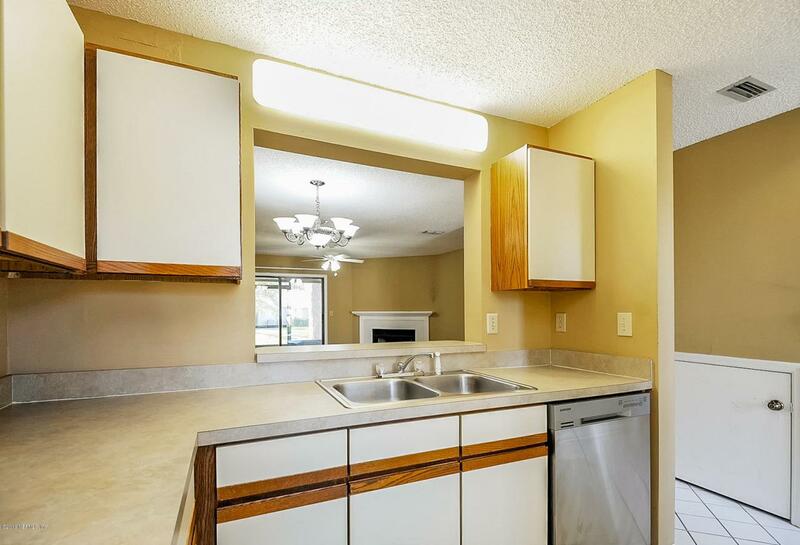 Here is your chance to live the Ponte Vedra lifestyle for under $150k- don't miss your chance! 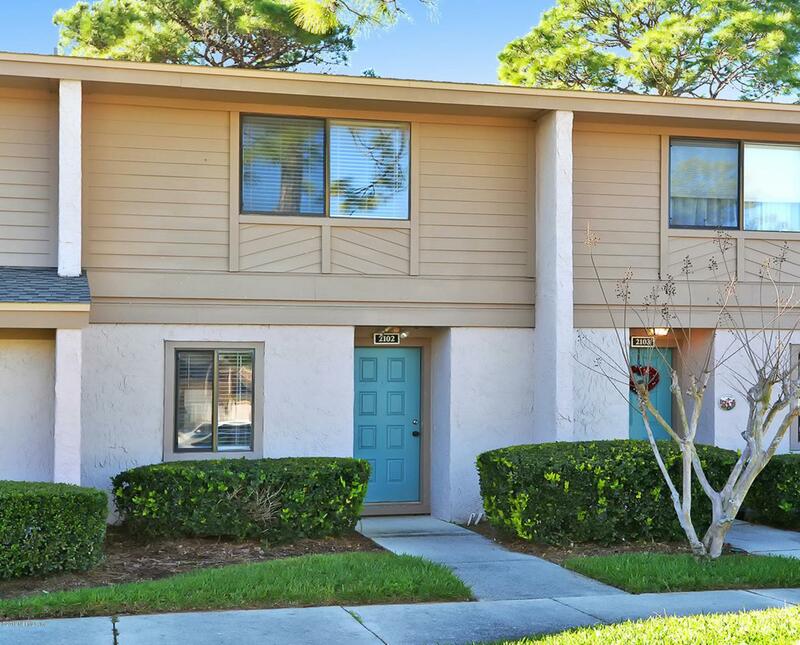 Great location near JTB, relax at the club house pool or play tennis on the club courts, and a short drive to the beach! 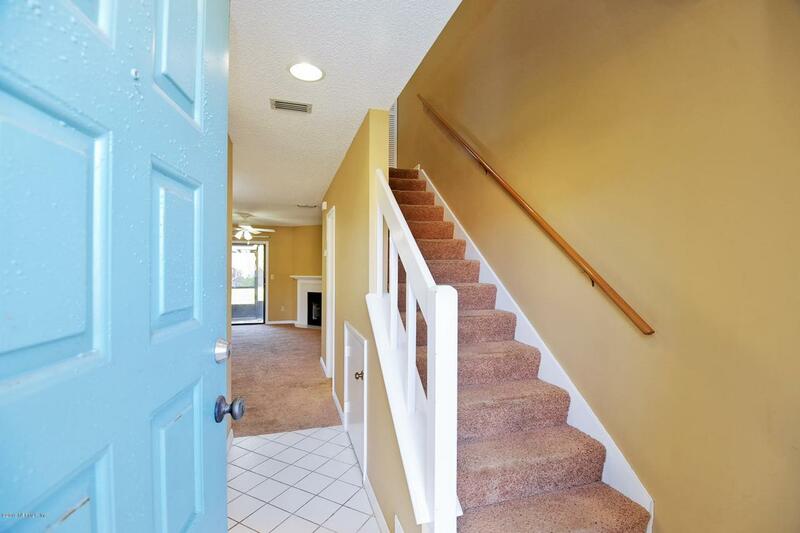 Send your children to the St. Johns schools and enjoy the popular South Jax shopping only a short drive away. Enjoy water views from your back porch as you sip your morning coffee. 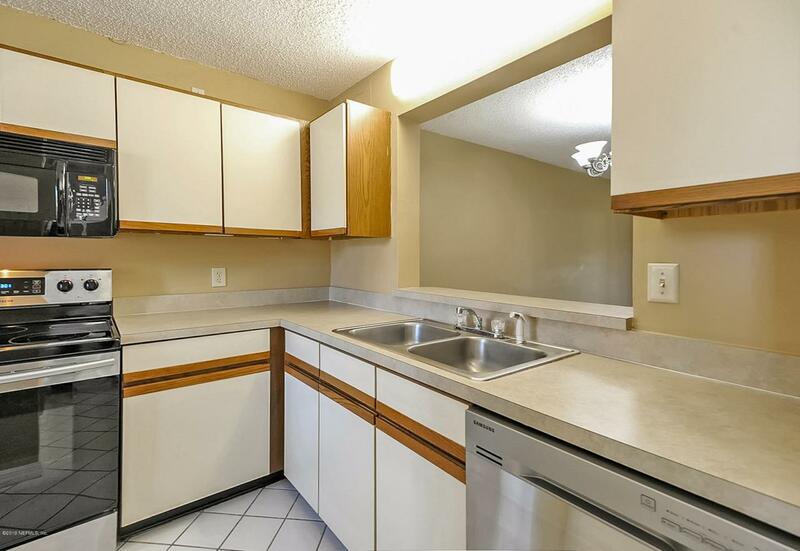 With newer appliances in the kitchen, large living room with cozy corner fireplace, and both bedrooms upstairs- each with their own bathroom, makes this two- bedroom home a must see for a family, or investment opportunity!